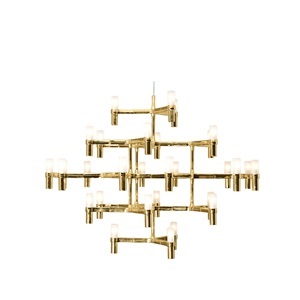 The Delphis Chandelier embodies unabashed luxury living. 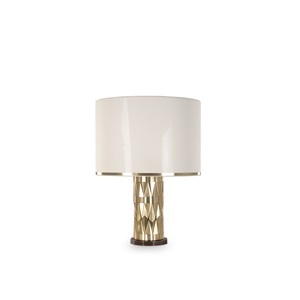 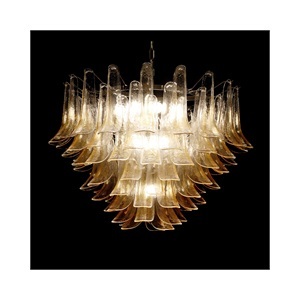 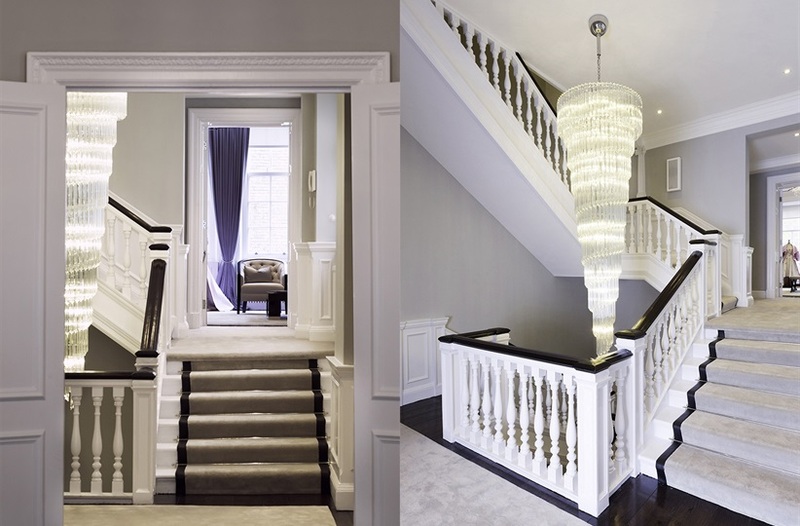 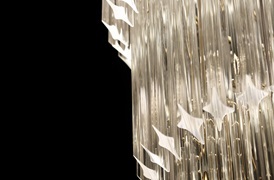 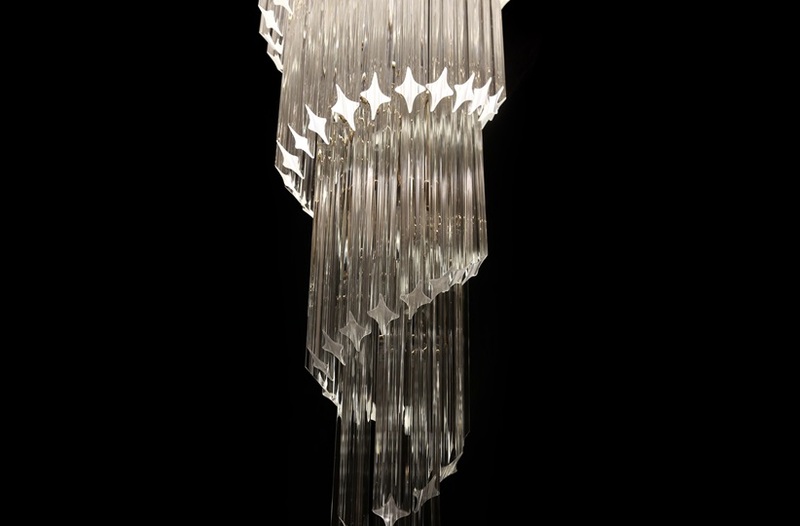 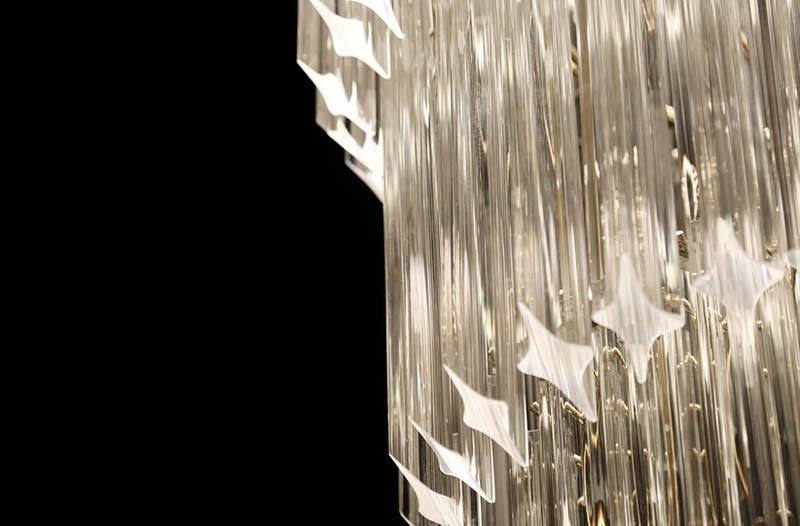 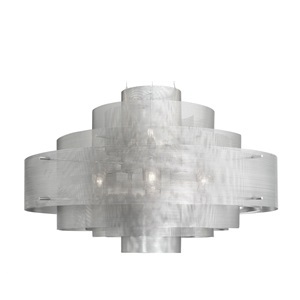 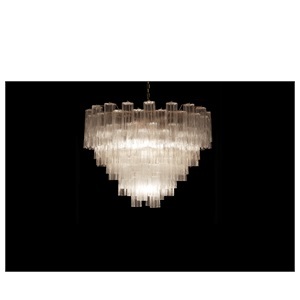 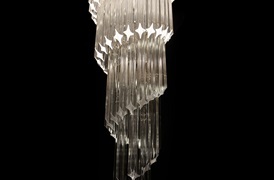 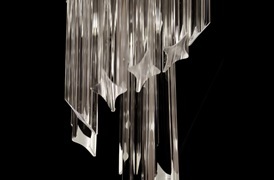 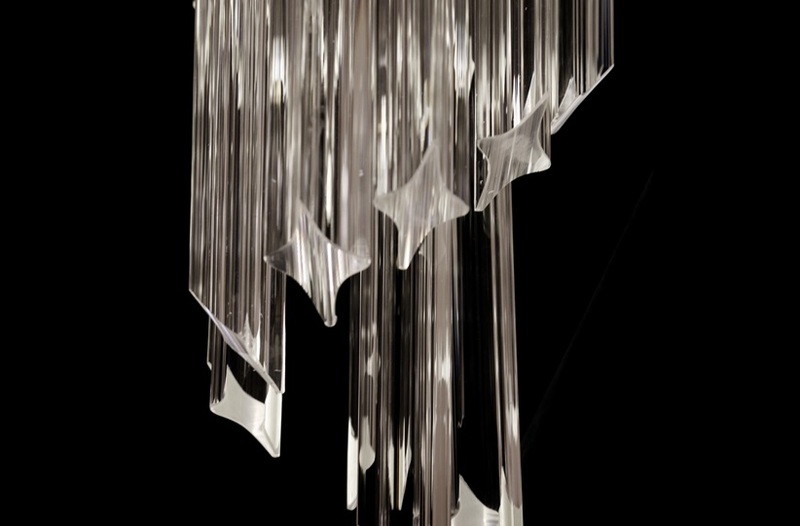 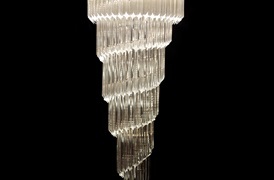 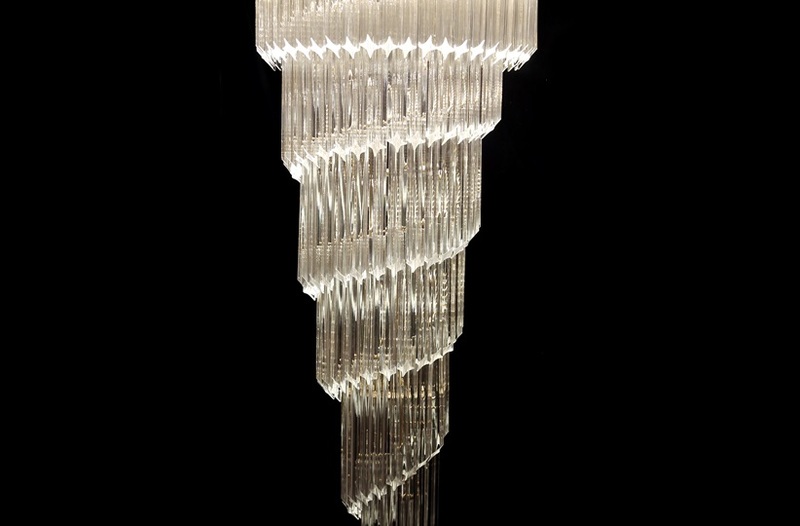 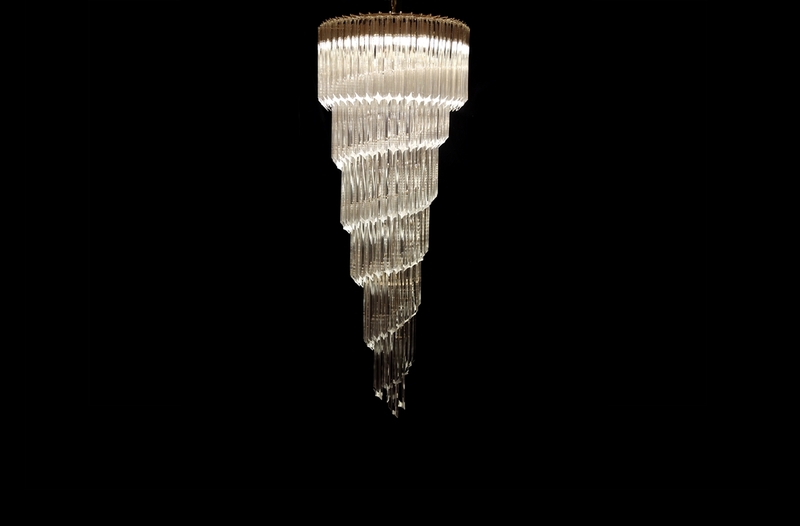 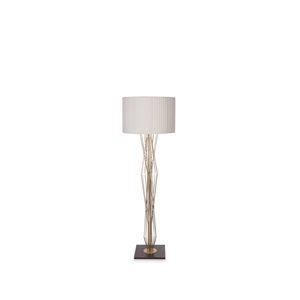 Extravagant layers of reflective crystal pipes spiral elegantly over three tiers of soft, shimmering light. 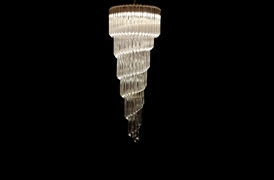 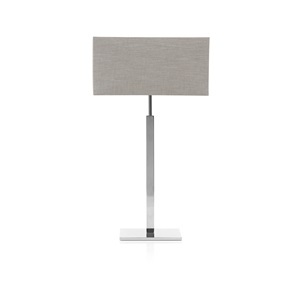 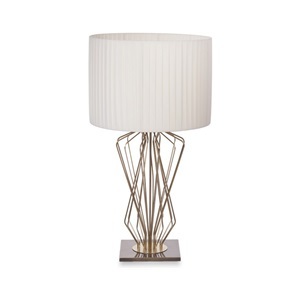 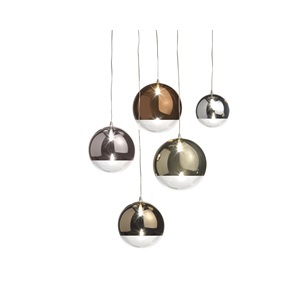 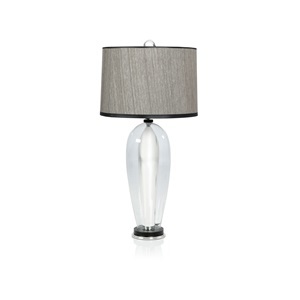 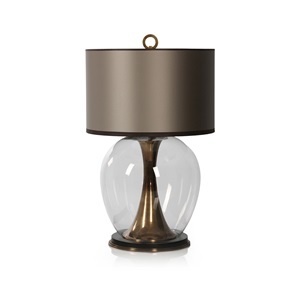 With its cascading design, Delphis is guaranteed to infuse an element of timeless prestige into any style of interior.